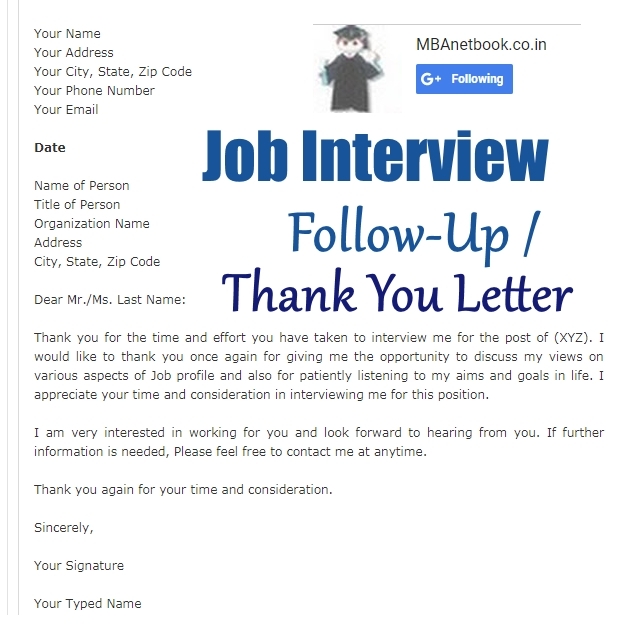 Thank you for the time and effort you have taken to interview me for the post of (XYZ). I would like to thank you once again for giving me the opportunity to discuss my views on various aspects of Job profile and also for patiently listening to my aims and goals in life. I appreciate your time and consideration in interviewing me for this position. 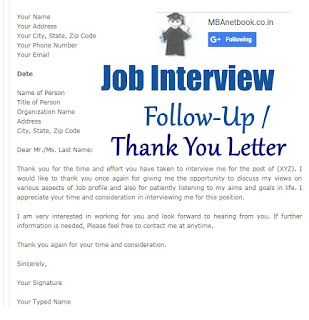 I am very interested in working for you and look forward to hearing from you. If further information is needed, Please feel free to contact me at anytime.